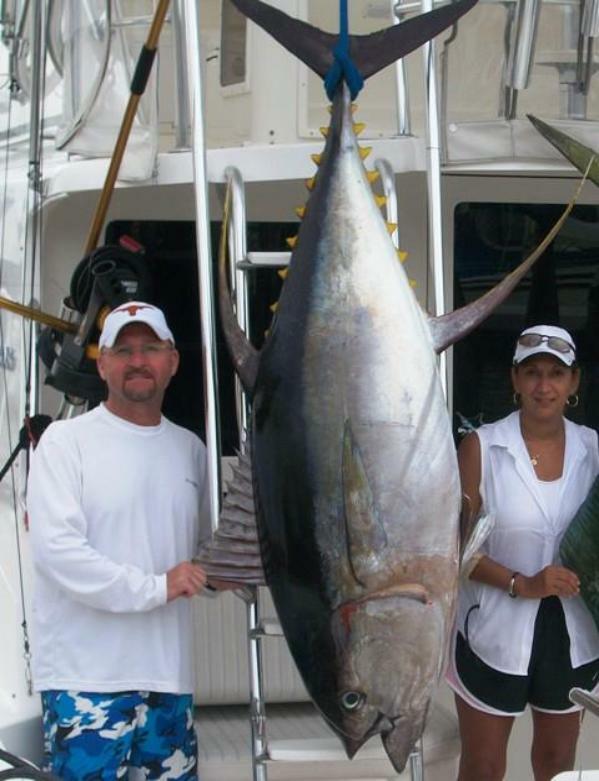 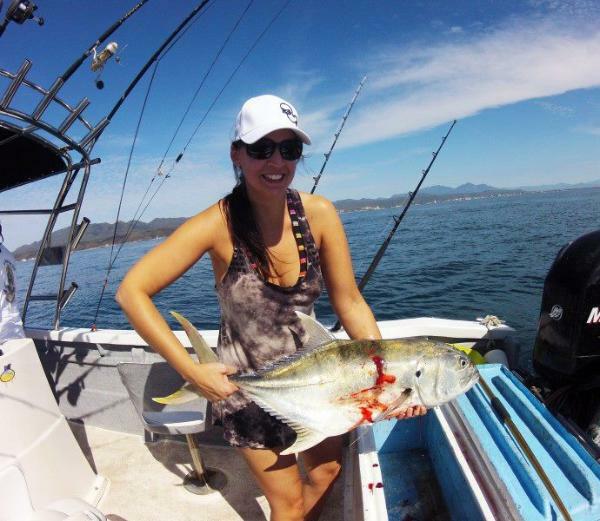 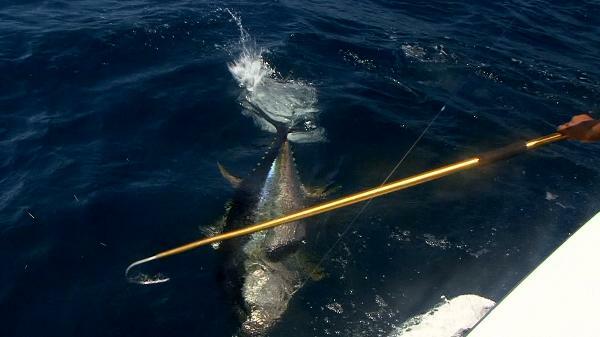 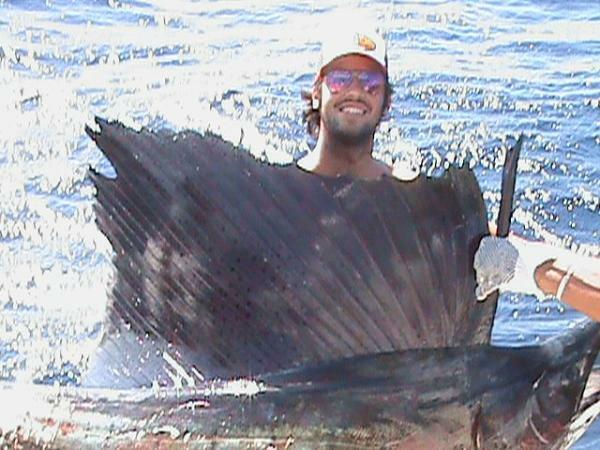 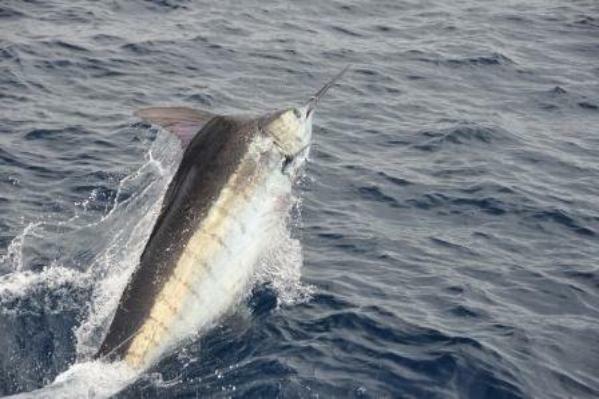 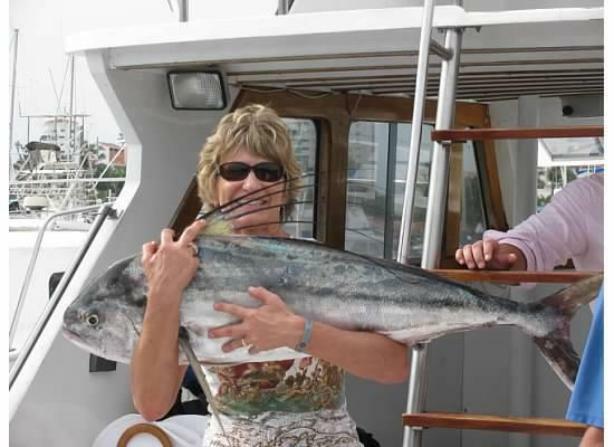 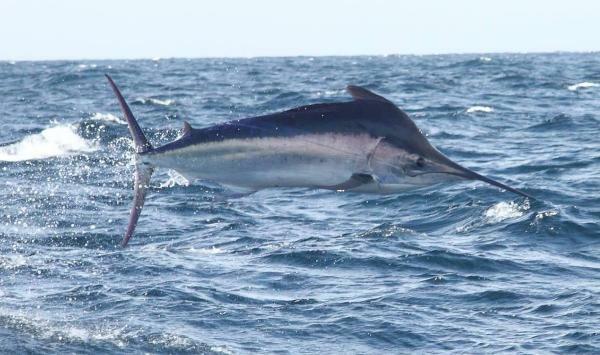 reports to see what will be biting on your vacation to Puerto Vallarta. 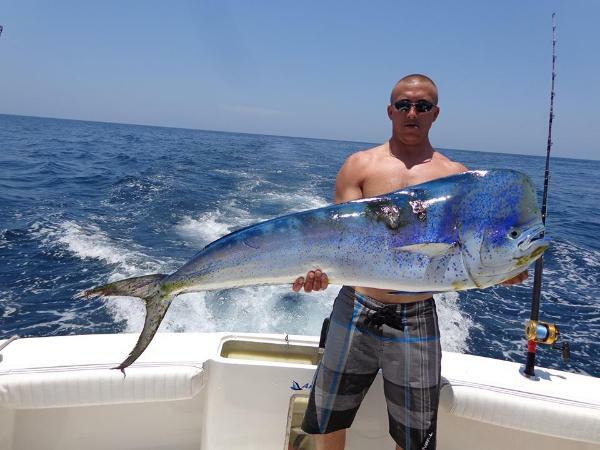 more quantity inshore and offshore in the warmer seasons. 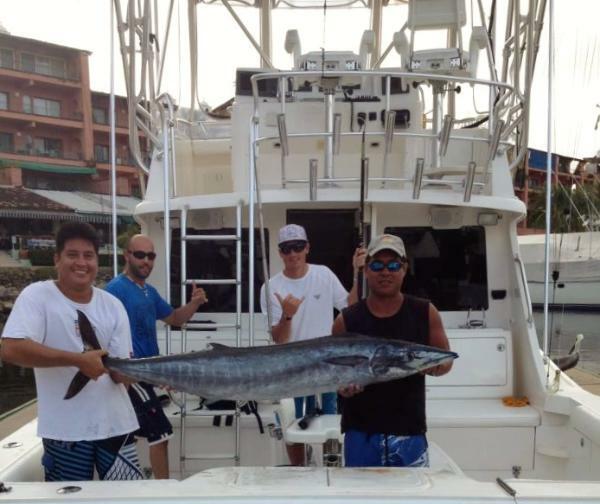 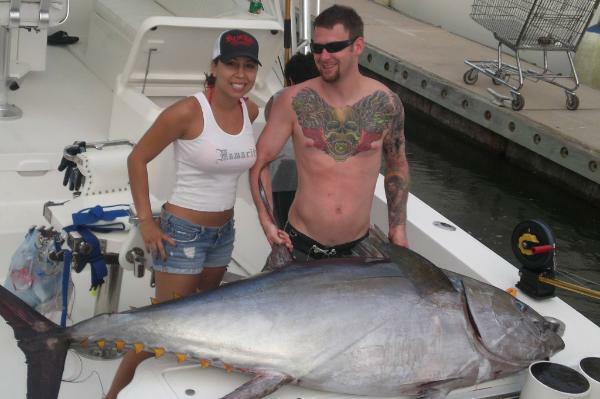 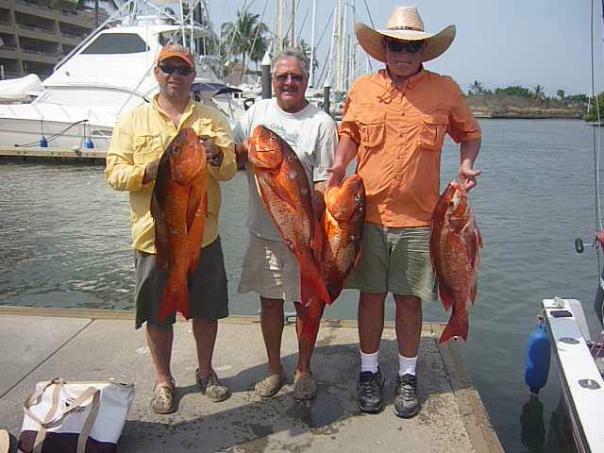 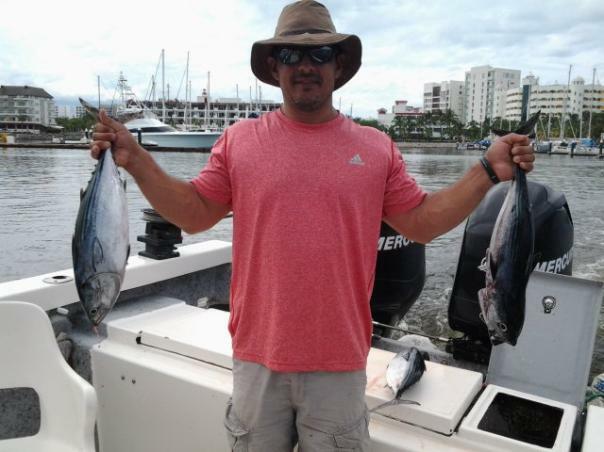 All about Fishing in Puerto Vallarta Mexico.